Image Gallery extension is a simple and functional extension that lets you create a page on your site for displaying photo or product items. You can add details to each item, such as screenshots, a description, URL, technologies used, and date of completion. Sigplus Image Gallery is a straightforward way to add image or photo galleries to a Joomla article with a simple syntax. This makes it easy to get a beautiful photo gallery working in just a few steps in under 5 minutes. Also you can configure many important features such as image margin, border, padding, slider/rotator orientation, animation speed and so on. Sigplus is suitable for both beginner and advanced users. Choose this demo link to see the gallery features in action. Event Gallery is an easy to use gallery component for image from local webspace, Flickr, Google Photos or Amazon S3 including a cart & checkout system. It supports adaptive, flexible and responsive layouts and provides a unique way of presenting images. This extension has a bunch of cool features like Password / User Group protected folders, Multiple file upload with modern browsers, Cart&Checkout for images, Social Sharing (Facebook, Google+, Twitter, Direct Download, Pinterest) and Watermarks. Also this is a powerful and feature-rich Joomla gallery extensions. Phoca Gallery is a Joomla! component. It is complex image gallery with slideshow. 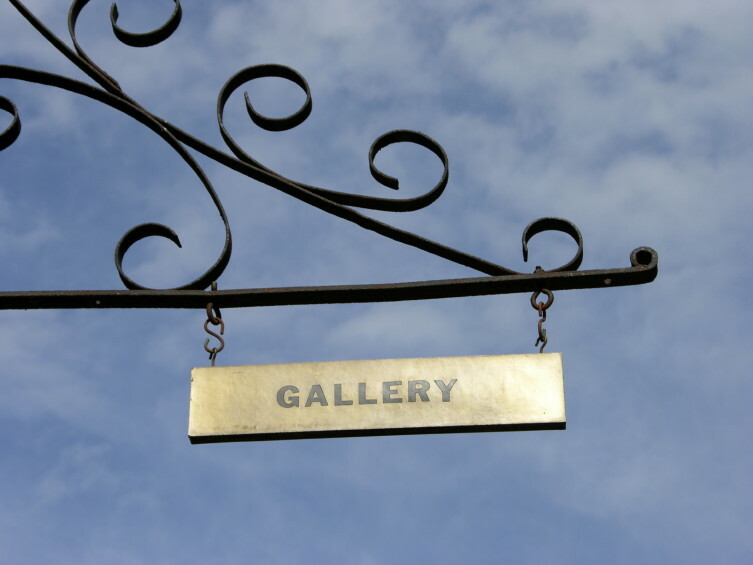 Modern and responsive gallery with 15 different detail methods. This extension has a bunch of cool features that will make your photo gallery simply perfect. Lightboxes, slideshows, shadowbox effects and many other wonderful options are available with using Phoca Gallery. Ignite Gallery is a full featured gallery with flexible options so you can create the gallery layout you want. Among functional features delivered by Ignite Gallery we should mark out frontend gallery creation, disable right click and save, lightbox effect and multiple image uploader with resizing before upload.